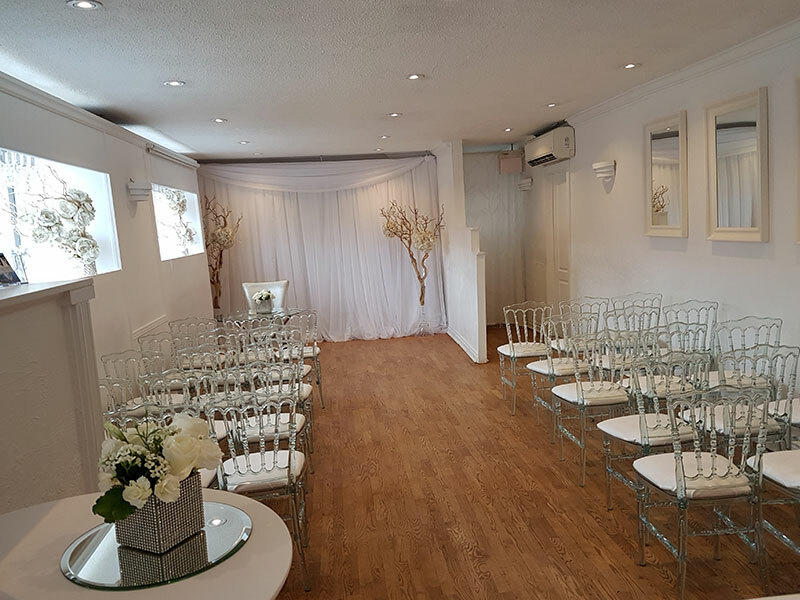 The Toronto Wedding Chapel is a spectacular locale for intimate wedding ceremonies and receptions in the heart of mid-town Toronto. 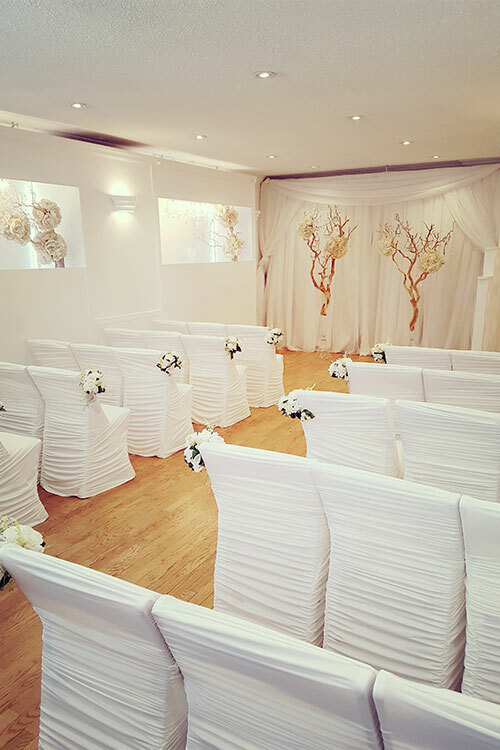 Pre-decorated in a breathtaking symphony in white we offer a magical and stress free experience in our stylish, affordable and elegant wedding chapel. 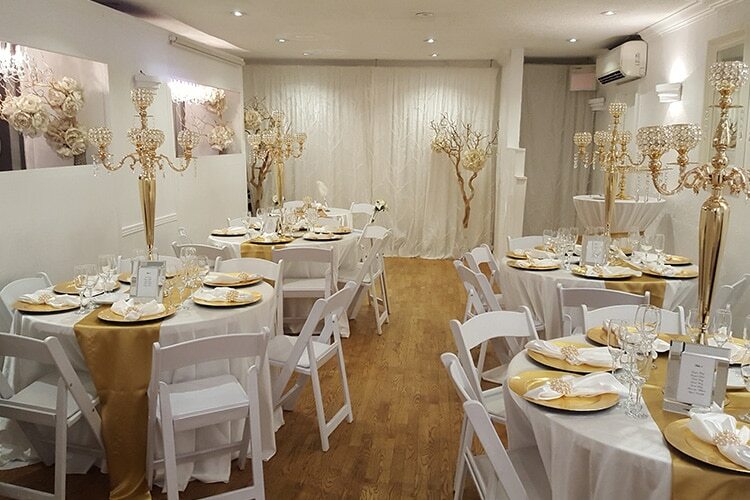 Toronto couples and couples from across the globe love the beauty of the chapel and the convenience of having their wedding ceremony and reception in one location. 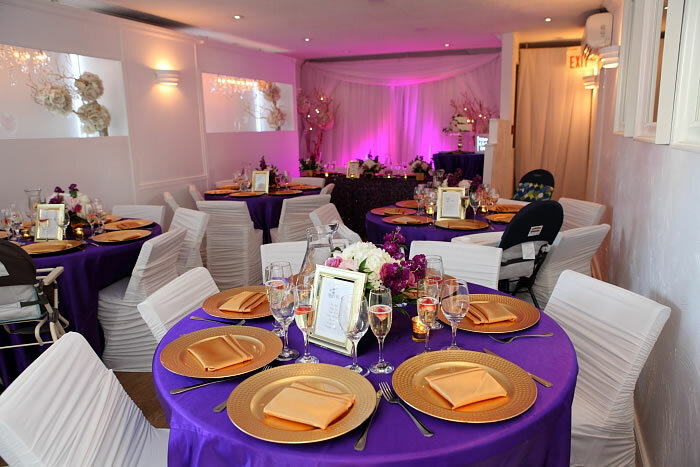 The Toronto Wedding Chapel is privately owned and operated by professional wedding and event planners who understand the demands that busy couples face in their lives. We transform your wedding dreams into reality while allowing you to relax and enjoy the most important day in your lives. 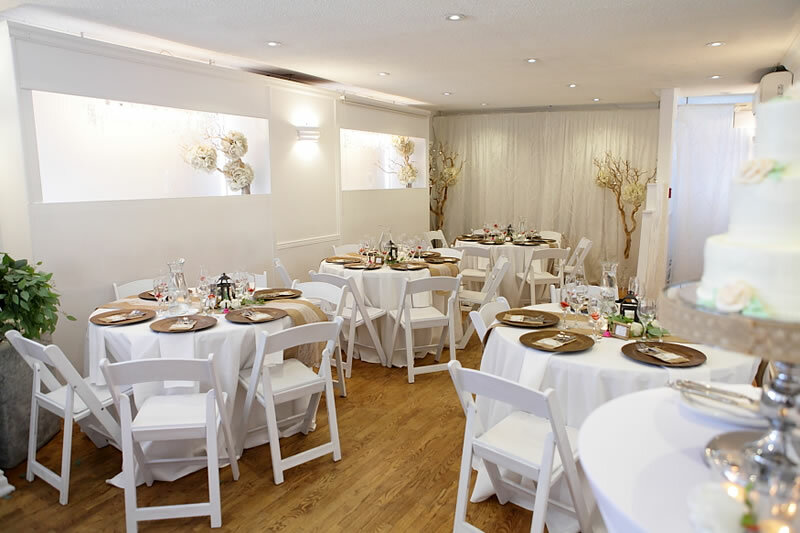 The Toronto Wedding Chapel has been designed for intimate weddings with 25 guests or less. We are conveniently located at Yonge & Eglinton and are open 7 days a week by appointment only. There’s no place like the Toronto Wedding Chapel! 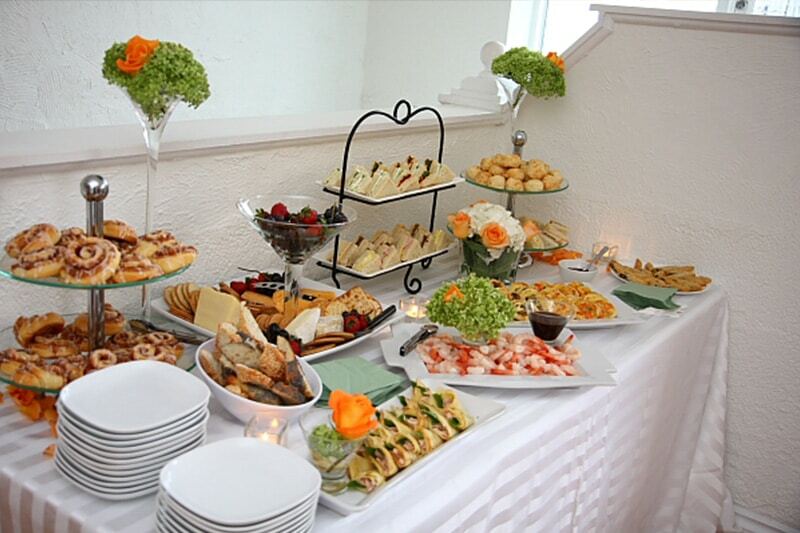 • Multi-ethnic catering e.g. Western, Portuguese, Indian, Pilipino, West Indian, Middle Eastern, Chinese …. 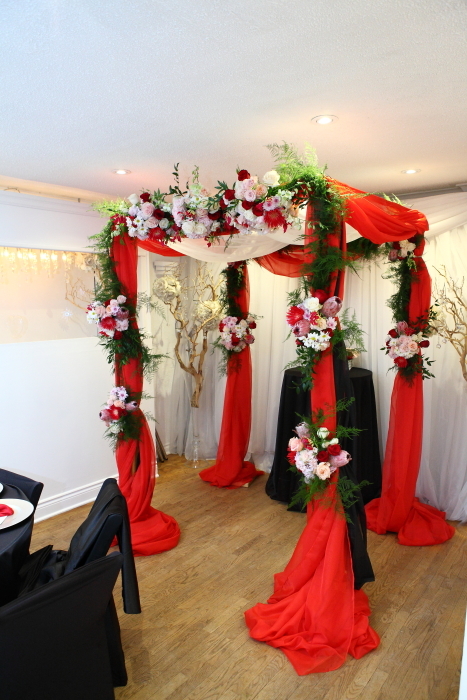 Contact The Toronto Wedding Chapel today to reserve the date for your wedding ceremony and reception. 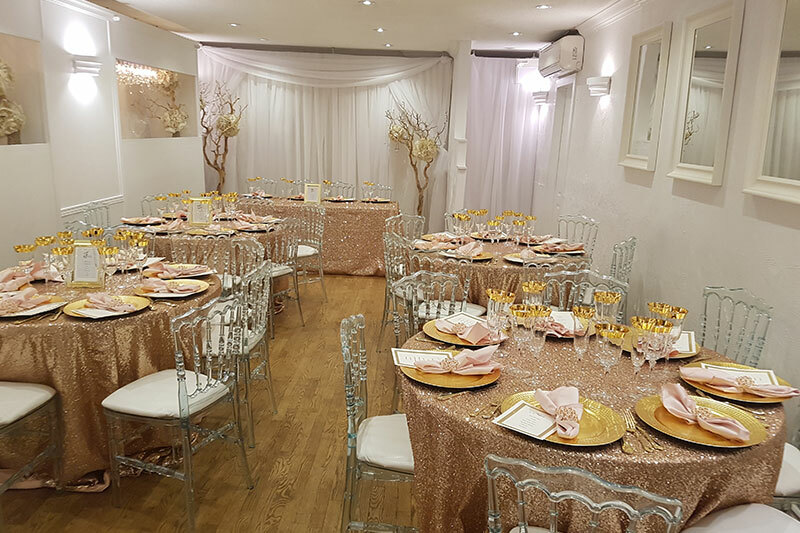 We invite you to have a look at a few of our fabulous wedding specials – The An Elegant Affair package, The It Had To Be You package, and The Sweet and Low package. 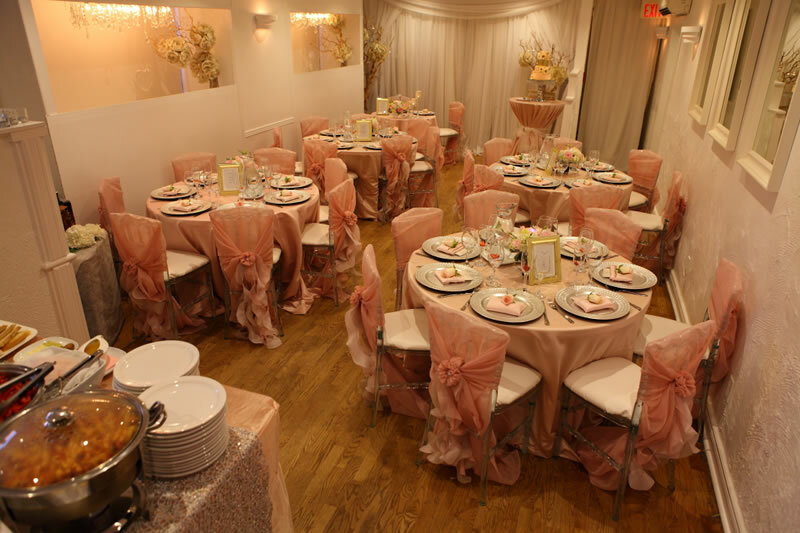 Celebrate your wedding with our stylish “Elegant Affair” package which includes the ceremony, hors d’oeuvres and a buffet dinner. A licensed Officiant will perform a standard civil ceremony. Upon request, religious, cultural and commitment ceremonies may also be performed.